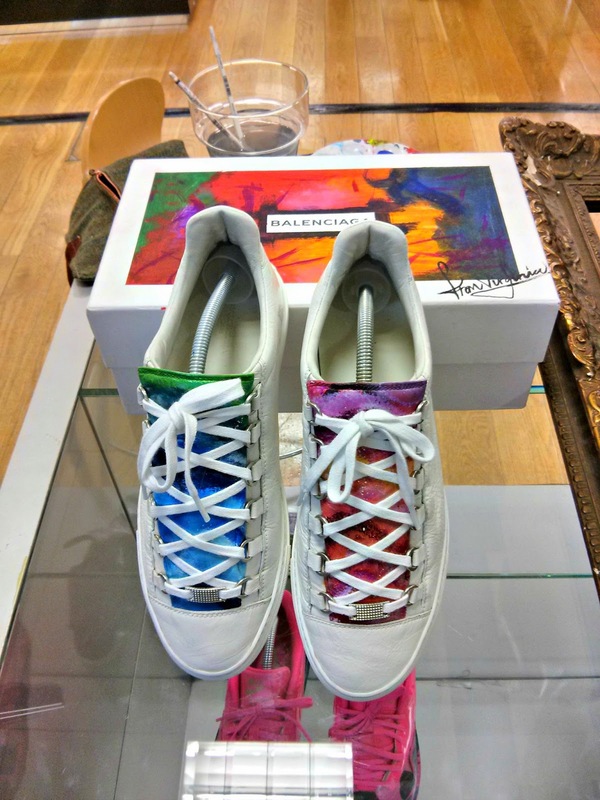 Fresh Laces, the London-based sneaker blog for stylish urban sneakers hosted one of their very exclusive pop-up events at Harvey Nichols in Manchester yesterday. 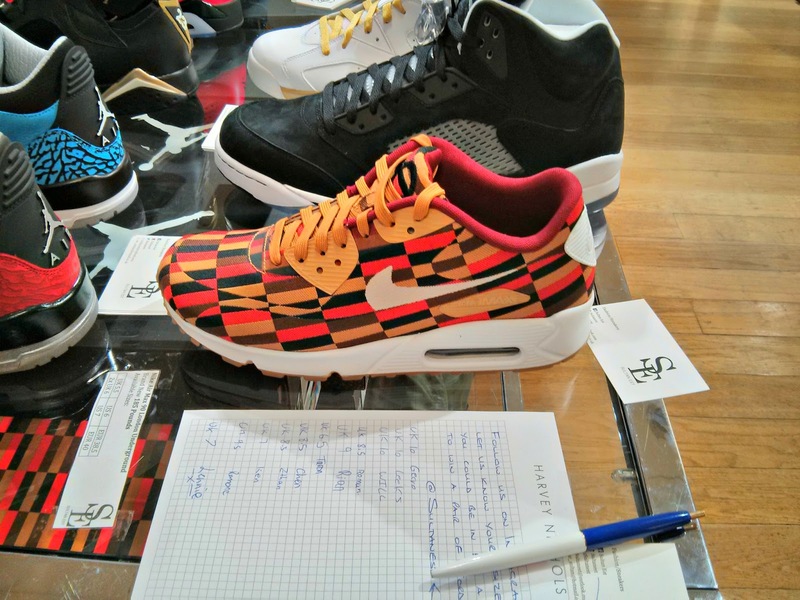 The second floor of the department store in New Cathedral Street was turned into a sneaker fair, bringing together hundreds of trainer fans, Manchester bloggers and lovers of limited edition kicks. 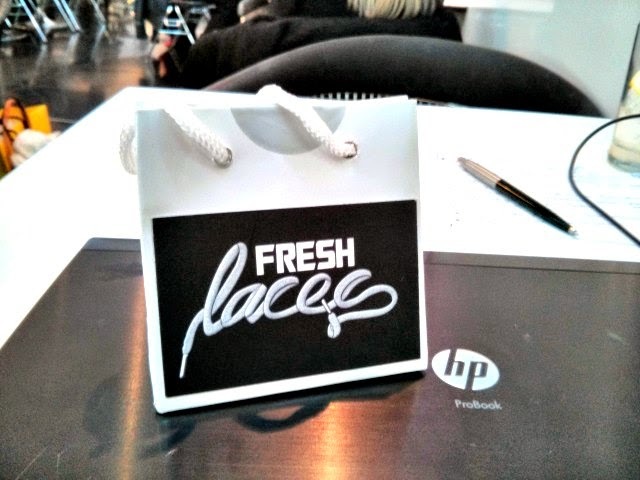 It was Fresh Laces' debut in Manchester, aiming to give small, but cool sneaker retailers and brands a platform to promote their products. Dimension London, From Virginia, Sultan East, Trainerholic, Tapis Rouge UK, Benjart, Kicks on the Moon, King of Trainers, I want your Sole or Mr. 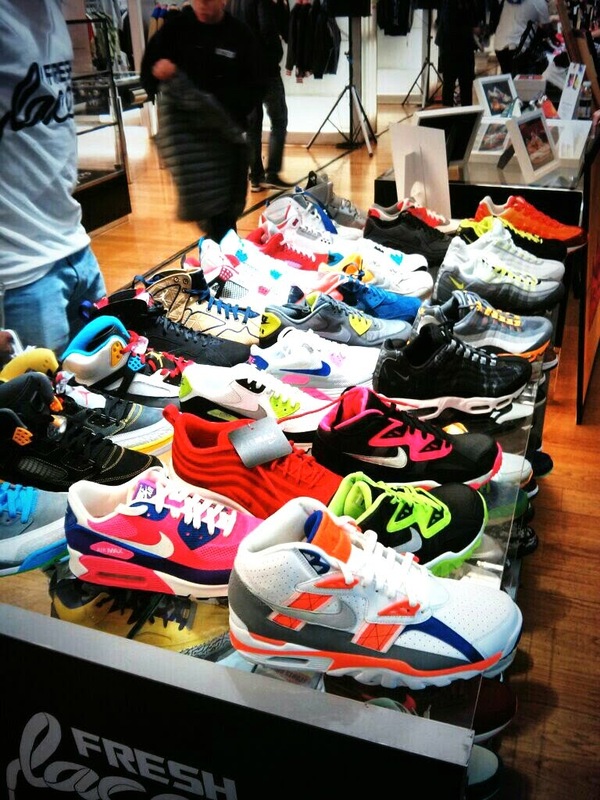 Sneaker were amongst the retailers and brands to showcase their special footwear and apparel. 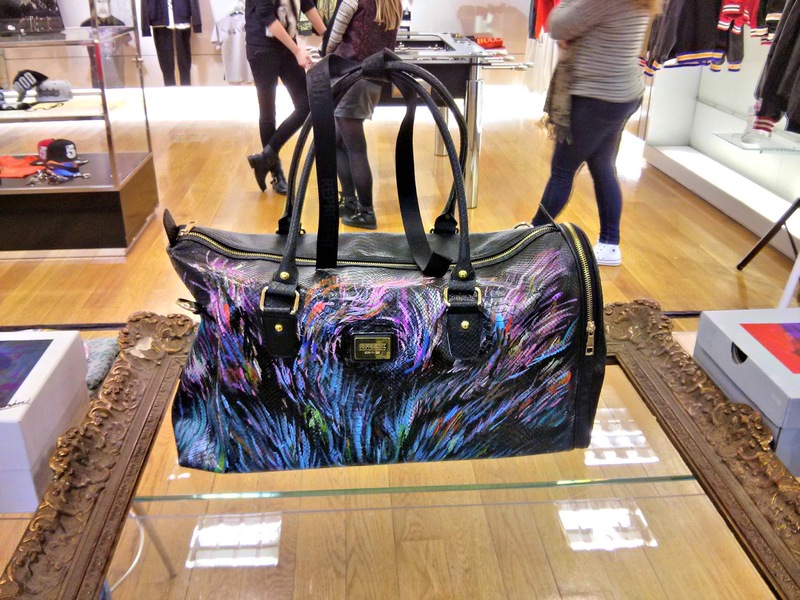 I even spotted a pair designed by the luxury designer brand Balenciaga and a handbag, which I absolutely loved. 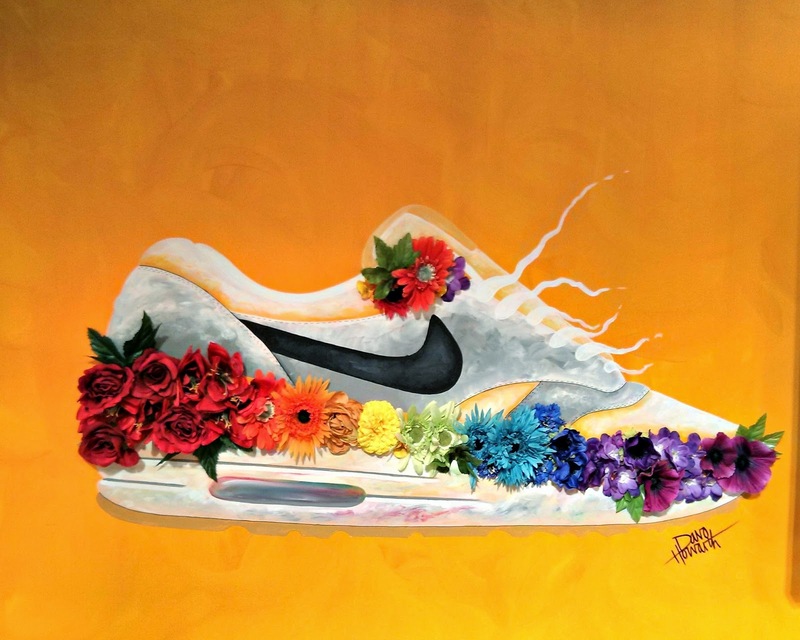 Not only could you get your hands on unique footwear and street style apparel, visual artist Davo Howarth displayed his amazing artwork of sneaker inspired paintings. He uses traditional oil based acrylic paint and teams it up with plastic accessories to apply a creative 3D touch to his artwork. I think his work is so full of energy and creativity, which reflects perfectly well the eclectic and quirky design of the shoes presented at the event yesterday. 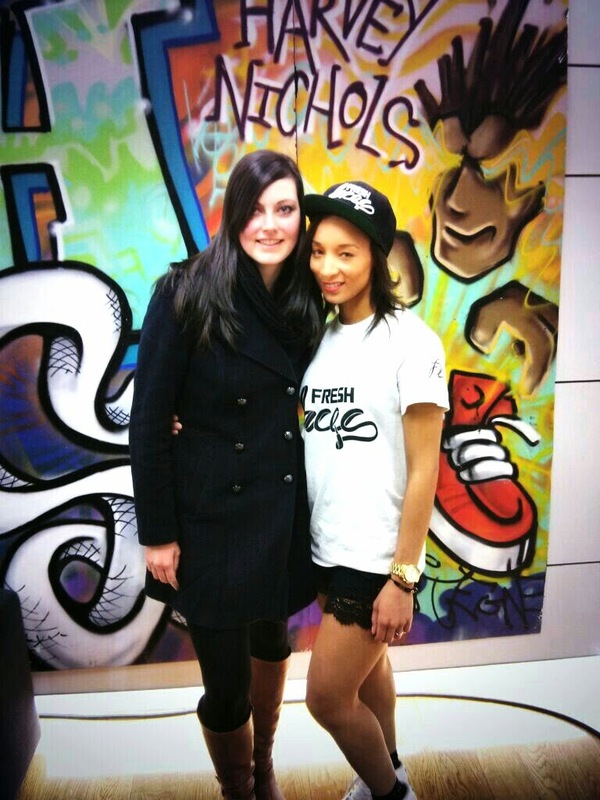 I've also met Nathan, director of Fresh Laces and his talented events manager Elisha. 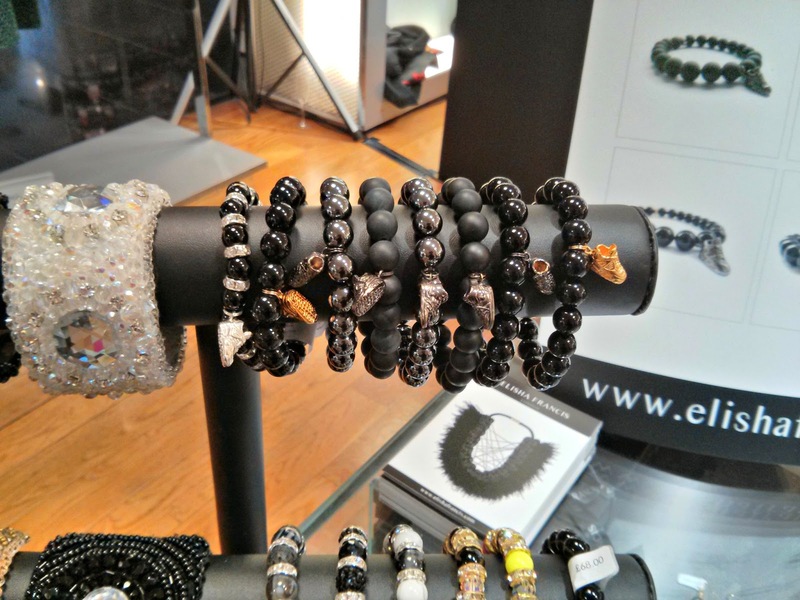 Elisha showed me some pieces of her jewellery collection, which can be best described as a mixture of high-end fashion and sneaker inspiration. She also introduced me to her drummer friend Nathstar, who performed live at the event. I had a fantastic time and received a small goody bag, which contained a white fresh lace, which will remind me of that day for a long time. Did you go to the event too? Let me know and feel free to comment below! Thank you so much for reading today's post and I hope you'll be joining me on my next adventure, soon. Did you go to the event? 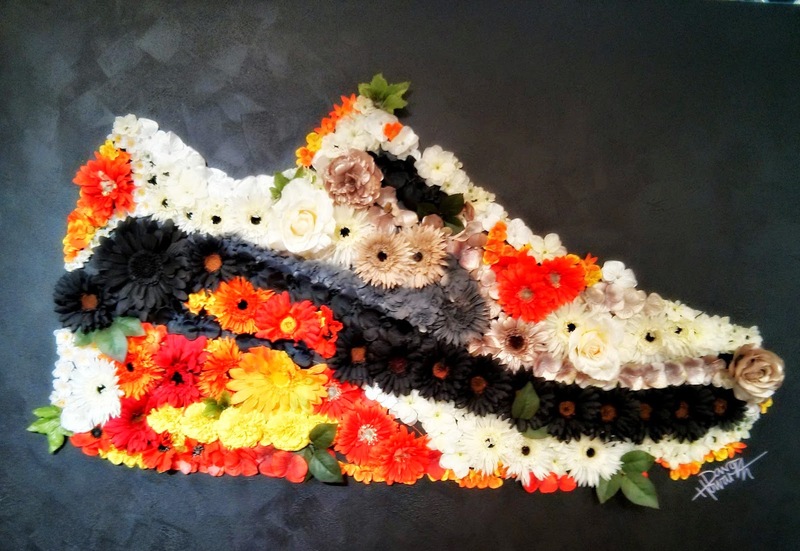 Are you a sneakers fan? 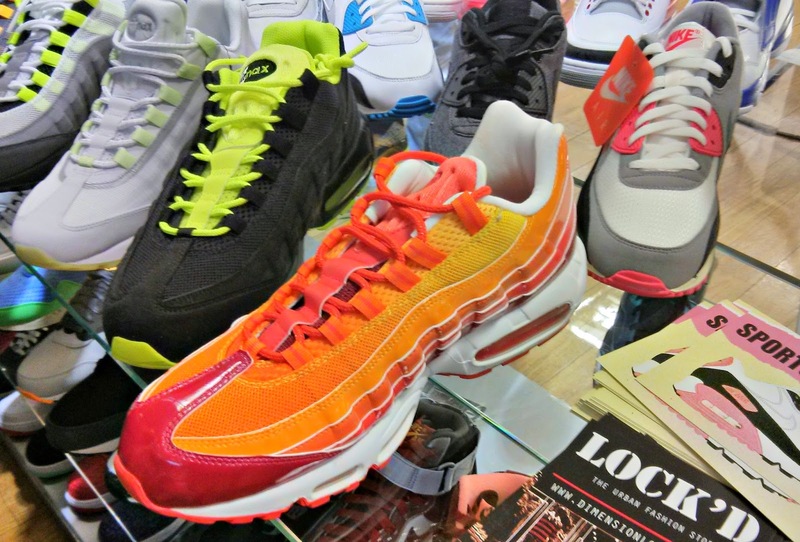 Have you heard of Fresh laces before?